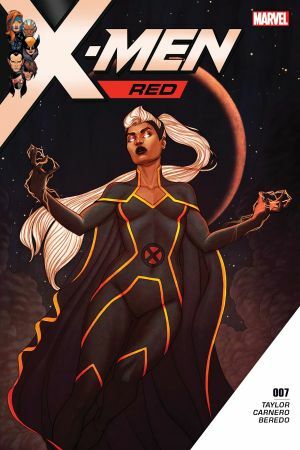 WELCOME TO THE X-MEN, TRINARY, HOPE YOU SURVIVE THE EXPERIENCE! 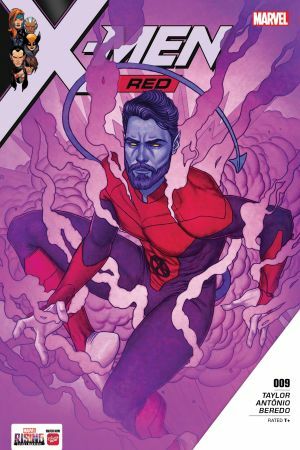 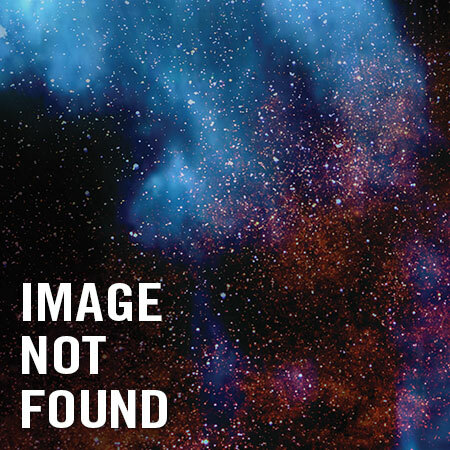 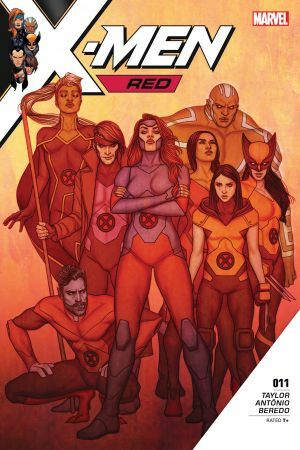 The battle rages in India, and the newest X-Men member may be the key to the team’s survival. 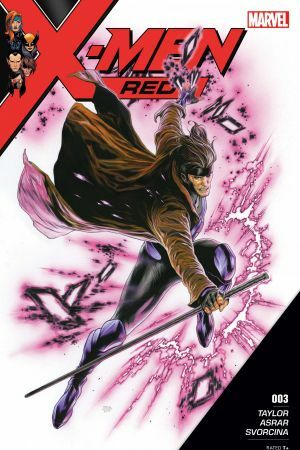 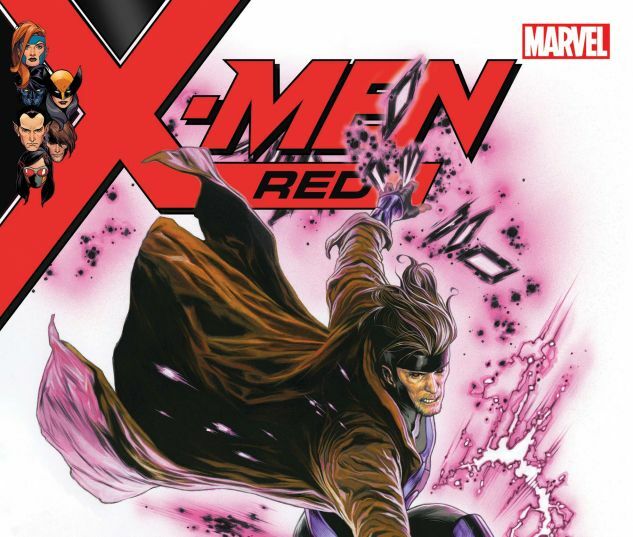 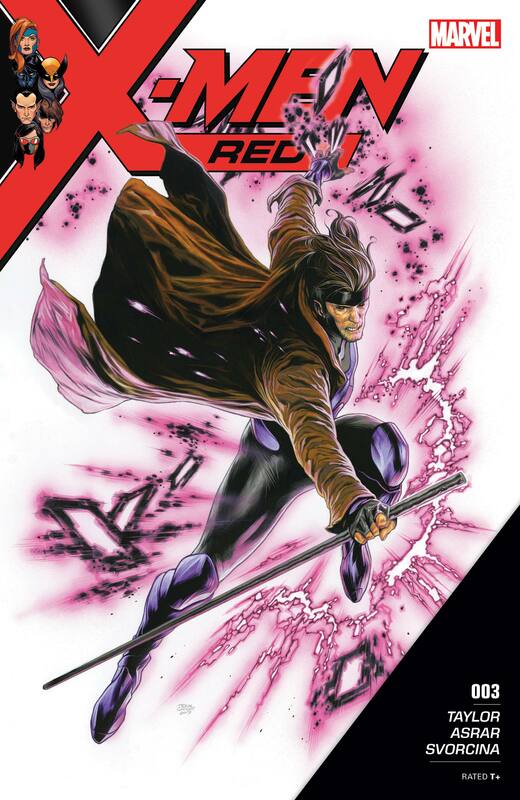 GAMBIT is caught up the intensifying global frenzy of mutant hate. 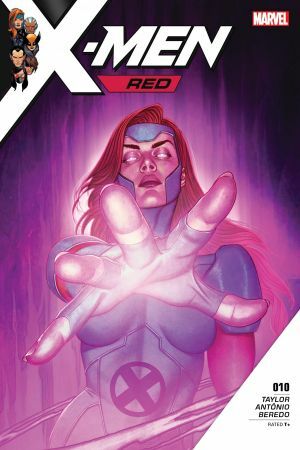 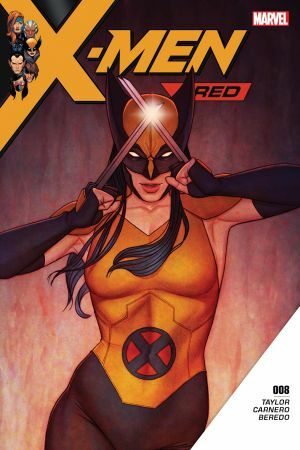 Plus: Could one of JEAN GREY’s oldest friends turn foe?